If you are looking for Die Cutters, look no further. 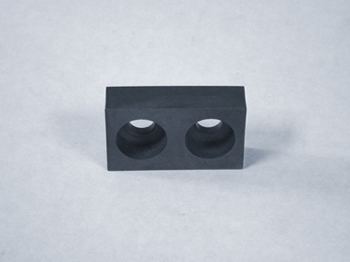 At Bridge Tool & Die we produce both steel die cutters and carbide die cutters up to 12" in length. 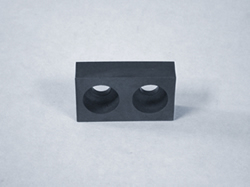 Soft plugs for bolted plates can also be produced. Connect with us to get your quote started.